Looking for Courses in Top Tech Skills? Check out right now! Do you want to master the in high demand tech skills to put on your resume? Do you want to have an idea about the top tech skills that everyone should know? Do you want to know the in-demand and sought-after tech jobs in 2019? 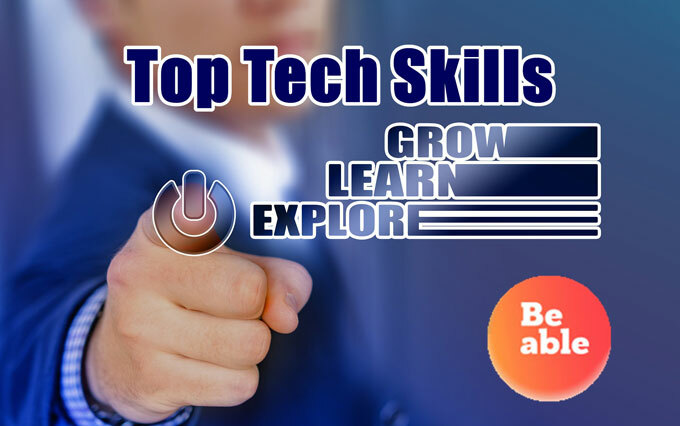 Do you want to join the top tech skills training? We are well aware of the fact that the world is driven by technology. There are hardly any areas of livelihood on the planet which doesn’t use the tech tools for quickening up the process and delivering faster results. Possessing tech skills has become the need of the hour. This is the list of 10 top tech skills that help you stand apart from the crowd. Developed by Jet brains, Kotlin has become the most preferred general-purpose programming language by android developers. There are several other uses of this language too. There are reasons as to why you need to learn this language. When you are coding a mobile application using Java, then you are required to specify every single detail. In Kotlin, the number of lines is drastically reduced. The language is supported by Google. The tech giant was well aware of the immense potential of this language. The developers can enjoy multiple benefits due to the back up of google. You can use Kotlin side by side with Java. This is the best for server-side programming. This language is a boon for the Java Developers. It is more or less like working on an improved and advanced version of Java. The language is best suited for server-side programming. There is always a need to use different languages for back-end and front-end languages. But with Kotlin, you can work on the front end as well as back end. Neural Networks can be stated as the tech which is changing the world. There are certain misconceptions about neural networks you need to get it right. 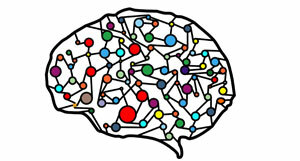 The network architecture is developed taking inspiration from the human brain. But, the kind of results one could obtain from these networks is different as they are organized in the first place. The neural networks are not a very tough domain to master. Though it might seem tough to code from scratch, once you get the basics right, it is very easy to implement. In fact, they provide great results. People have an idea that neural networks are meant to be worked on huge amounts of data. The small business owners feel they cannot work on less amount of data using neural networks. 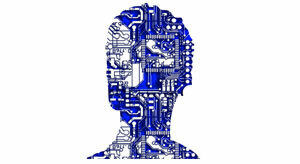 The matter of fact is that irrespective of all the size of data, you can use Neural Network algorithms. The Neural networks do not come in varied forms of architecture. You can modify the architecture of Neural networks according to your needs is the key understanding. The job role of a Project Manager doesn’t just pertain to allocating resources. One needs to maintain a lot of skills like managing the internal and external complications, meeting deadlines etc., Looking for top-rated project management courses to pass exams and list the in-demand skill on your resume? Refer to the 2 best-selling as follows. These are some of the facts of being a Project Manager in the IT world. The Project Manager is not expected to program but he should be able to understand programming. A project manager should be able to see what the programmers are not able to see. A project manager should be available round the clock. The project manager is expected to be optimistic. He must be able to convey even the saddest of news in a positive manner. 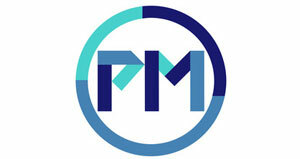 A PM is expected to understand the needs of the client as well as understand the capabilities of a programmer. A PM should have the ability to explain the strangest of the programming languages in a very natural manner to the client. Thus, one can see that a Project Manager is expected to be an all-rounder. He needs to possess an array of coding skills as well as project management skills. It is not an easy joke to become a PM. But, it is worth the effort. Apache Kafka is one of the best software developments in the recent times. 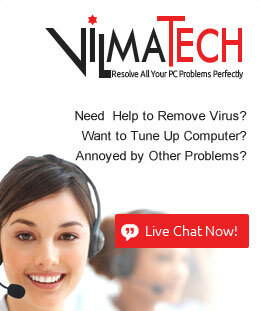 The features of this software make it a must use. Kafka is a distributed system. It is easy to partition the work among the developers. It does require a bit of thinking but it is easier to work if the task is segregated. The tasks though are hard to tackle, one can be able to find all the needed in the client library of Kafka. So, if you have an issue with Kafka, you can look up for solutions from the library. There can be hardly any issue which Kafka is unable to solve. Once you start using Kafka, you will be able to discover this fact. There are a lot of other reasons why you need to learn Kafka. It is one of those skill sets which would increase your paycheck in no time. If you are asked to mention, the best data query language, then you need not think for a long time to mention that it is GraphQL. It is a fact to be mentioned that you are using GraphQL on a day to day basis. Facebook’s query system is built upon GraphQL. If you are using Facebook, then you are using the output of GraphQL. Looking at the innumerable benefits GraphQL has to offer, the company has made it open source in the year 2015. If they have more than one user base like Web and iOS. If they have issues with bandwidth and have a mobile-based user base. If they are looking to build an architecture for servicing in micro size. If they are looking to speed up the development by decoupling front end and back end. If they do not want to spend more time on writing documentation for API. If they want to have a smooth API flow between the front end and back end. You need not get perplexed as it is a relatively new tech. There is a lot of developer’s community online to lend you a helping hand. The DevOps is gaining momentum in the past few years. When the type and magnitude of technology grew, it demanded the developers and the system support engineers to work side by side to deliver the right kind of results. While there is so many other software on the market designed to deliver the needs of a DevOps project, what is so special about Chef Software is the question in the minds of many people. An analytics report is generated in real time. It is very easy to operate on a project by getting to check the real-time environment of the project side by side. This is one of the best features as you get notified on an earlier basis instead of receiving a complaint from the client. We have seen the development kit being provided to the developers only by certain languages. Chef provides the development kit using which you can work on any machine and any operating system. This is to help the developer recreate the infrastructure. This is to create an interface between the repository and the server. It is a common notion that prevails about DevOps is that one cannot easily configure the software. But, with Chef one can find out that it is very easy to configure and maintain the software. The easy methodology of configuration provides a better platform to work. Automation has become the main highlight of today’s IT needs. The clients prefer automation to avoid silly errors. Automation is also an integral part of DevOps. The chef is best suited for automation needs. These are some of the reasons why Chef is the most preferred DevOps kit. It is an already established fact that those who are certified by Microsoft have an edge over the others while checking for job prospects. The certifications are being constantly revamped to meet the requirements of the current day. There are a lot of times where you can avail a lot of discounts for your course. Few companies sponsor the certification of their employees. The certifications are not just limited to testing. You can find courses for cloud and business intelligence as well. There are a lot of benefits you can enjoy by being certified by Microsoft. Visualizing of data is one of the important needs of today’s finance and business world. These certificates help you create excellent charts to display data. You can save a lot of time by learning online. You can share your work with the leaders in the field of IT. These courses help you widen your horizon. The skill to work on data is the need of the hour. This course imparts you with the knowledge and skill to work on data. Take up certification courses and enjoy a multitude of benefits. Artificial Intelligence is taking the world by storm. There are plenty of reasons why AI is touted to be the next big thing. Based on the search results a person makes; a list of products is suggested. This is one of the classical examples of AI. AI encompasses different types of computer-based learning. Once you master AI, you can find that you are able to mention a number of tech skills in your resume. Do you want to start learning AI technology? Then the Udemy best-selling AI course “Artificial Intelligence A-Z™: Learn How To Build An AI” is a good start. The AI is designed to serve the needs of the people. The AI-driven cars, Alexa and AI pets are becoming a reality. Few AI can also read and write. It is predicted that humans can have relationships with AI. There are very few fields which would actually require you to have humans providing support in the future. Many customer servicing jobs are expected to be taken over by AI. This is enough to prove why AI skill set is a necessity. Ethereum is the most widely used cryptocurrencies after Bitcoins. The blockchain is the architecture using which Ethereum has been built. The cryptocurrencies are taking over the financial market. The finance professionals have discovered the multitude benefits blockchain has to offer and are planning to implement blockchain architecture in financial technologies. These are a very latest form of technologies. But these are expected to take over the tech market in the future. It is recommended to possess a knowledge of these technologies to carve a career for oneself in the fintech domain. There are a lot of massive open online learning (MOOC) platforms that provide you with the platform to upgrade yourself with these skills. Some are free and some are paid. You can make use of these MOOCs’. It is better to learn online as you can get assistance from co-learners and teachers. Robotic Process Automation is stated to be one of the biggest developments in Business Process Management environment. This proves to be a lot more efficient than Cloud Computing. There are a lot of reasons why businesses are shifting from the usage of Cloud to Robotic Process Automation. It only costs half the amount as to how much it costs to maintain a cloud server. Since it is bot-controlled, it can work for 24×7 without intermittent breaks. The foremost need to audit would be collecting and segregating data sources. When Robotic Process Automation is imbibed, it is easy to audit. Process Automation is indeed one of the advancements in Business Process Automation. 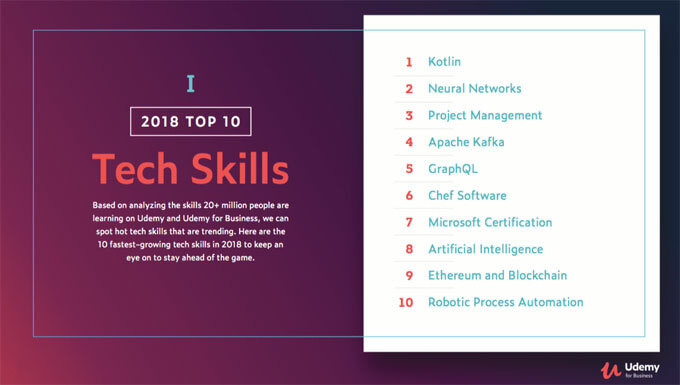 The 10 top tech skills which are mentioned above are much varied in nature and they are here to stay for a long time. These top tech skills are sure to increase your value in today’s IT market. It is not tough to get a hold of these technologies if you spend a considerable amount of time in learning these technologies. Tips: To learn the 10 top tech skills, we highly recommend the Udemy global learning marketplace. At Udemy, you can explore more best-rated tech skills courses taught by the industries experts. Furthermore, Udemy courses are very affordable. Click on the below button to redeem a valid Udemy coupon code so that you can start learning a new course at only $9.99. Learning a Tech Skill? Hours left for Courses At Just $9.99!